CES 2017 is officially here and Lenovo is one of the first companies out of the gate with some major announcements. Their line-up for 2017 will of course include new computers, but on a mobile or smart home front, we have some other goodies to share. First up, Lenovo announced the Lenovo Smart Assistant, which is a smart home speaker powered by Amazon Alexa. 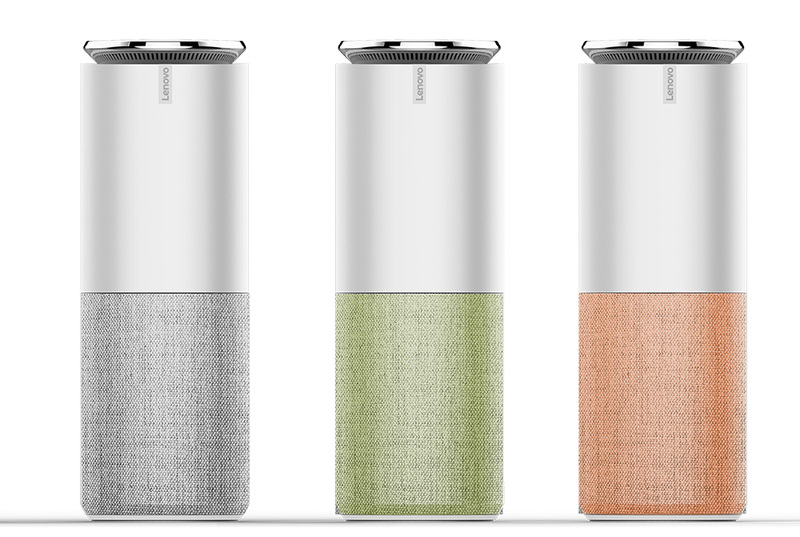 Think of it as an Amazon Echo and Google Home mash-up device, only made by Lenovo. 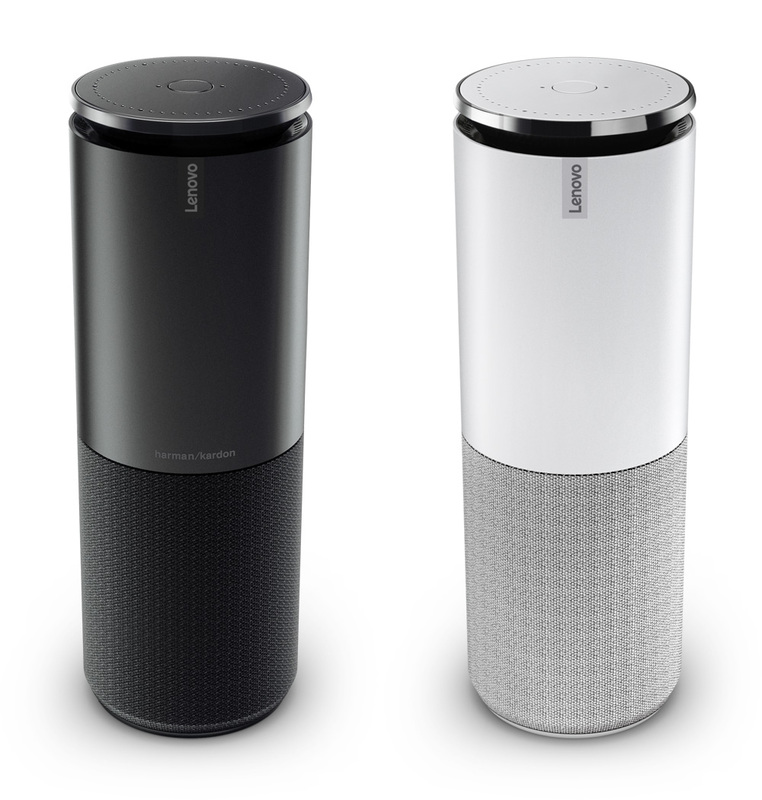 With the Lenovo Smart Assistant, you get a cylindrical speaker powered by Alexa, along with far field microphones and a speaker with high-definition 5W treble and a 10W woofer. If that won’t do it for you in the sound department, there is also a special Harman Kardon edition that is all-black and has an additional 2″ sound cavity. As for specs, the Lenovo Smart Assistant is pretty powerful for a speaker, featuring an Intel Celeron N3060 processor, 2GB RAM, 8GB storage, 802.11n WiFi, Bluetooth 4.0, and a trigger button. In case it wasn’t obvious, with Alexa integration you get to control your home, play music, and access all of the other fun that you would with Amazon Echo. As far as we know, this is the full experience, yet it comes in a much more attractive package than Echo. It’s also cheaper. The Lenovo Smart Assistant arrives in May for $129.99. If you want the Harman Kardon Edition, you are looking at a price of $179.99.